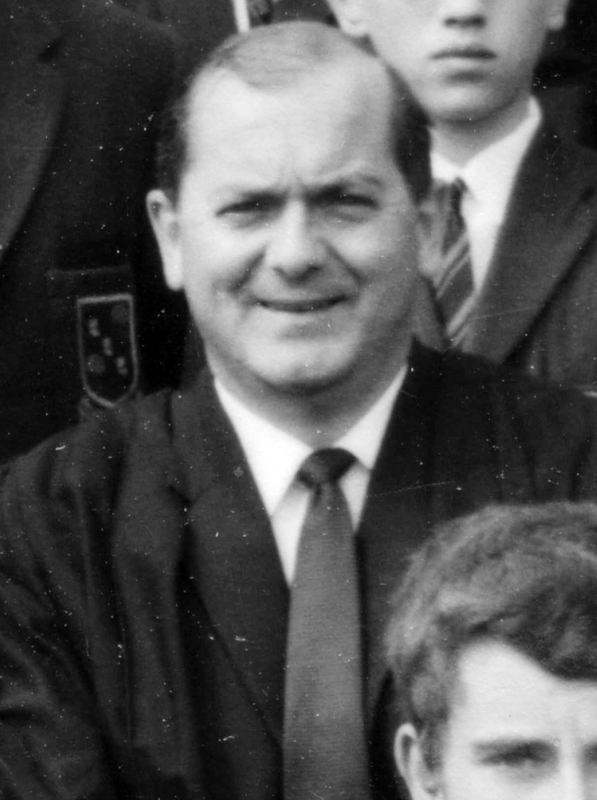 Tributes began pouring in after the news that John Whaler, the last Headmaster of BHCHS, died on 1st February at the age of 84. One of the most skilled and respected teachers, he was a man who demonstrated a perfect command of his profession during his thirty-year career at our school. John remained active in many fields since his retirement when the school closed. He was a regular attender at all our social functions and we shall miss his support. Our condolences to Nigel, Jonathan and their families. Tributes will be published in the autumn 2015 edition of Old Buckwellians News. If you would like to add your own memories of John please contact me by email.